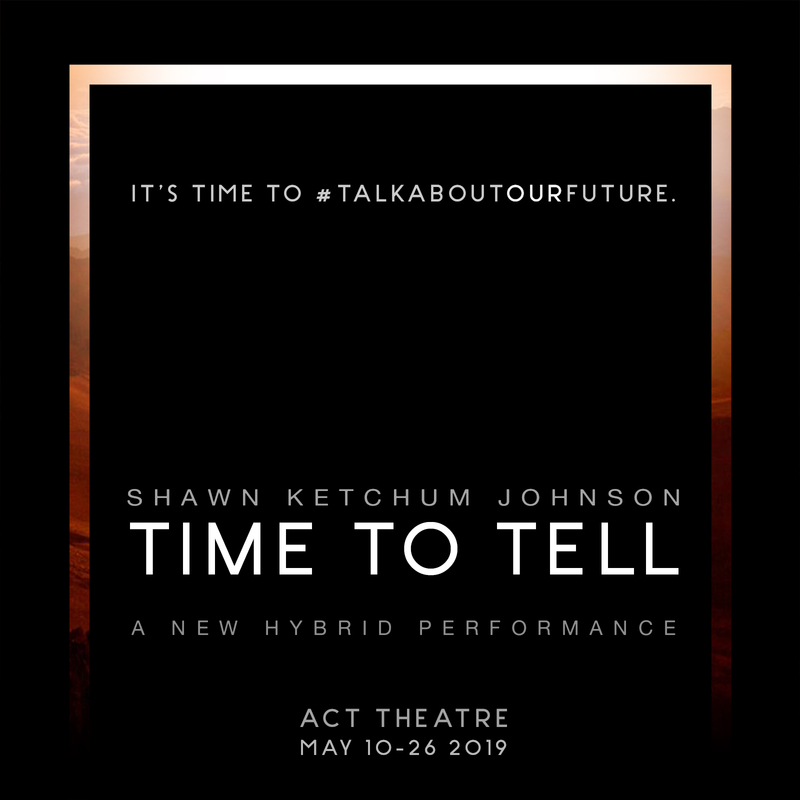 visit ACT's TIME TO TELL website to read more and purchase tickets. explore material related to TIME TO TELL and how it was created. subscribe to the mailing list for updates about this and other events.